When we recently spoke to BMW’s head of R&D Klaus Fröhlich, he was very proud of the new G20-gen 3 Series. He had been frustrated with the negativity surrounding the F30 3er, from both the media and customers. So he knew something needed to change and he made sure that the new 3 Series would return to the top of the segment. Thankfully, it seems as if he succeeded, as the new 3er is getting rave reviews, such as this one from Auto Express. AE recently gave the 3er a comprehensive review and, in the end, gave it five out of five stars. 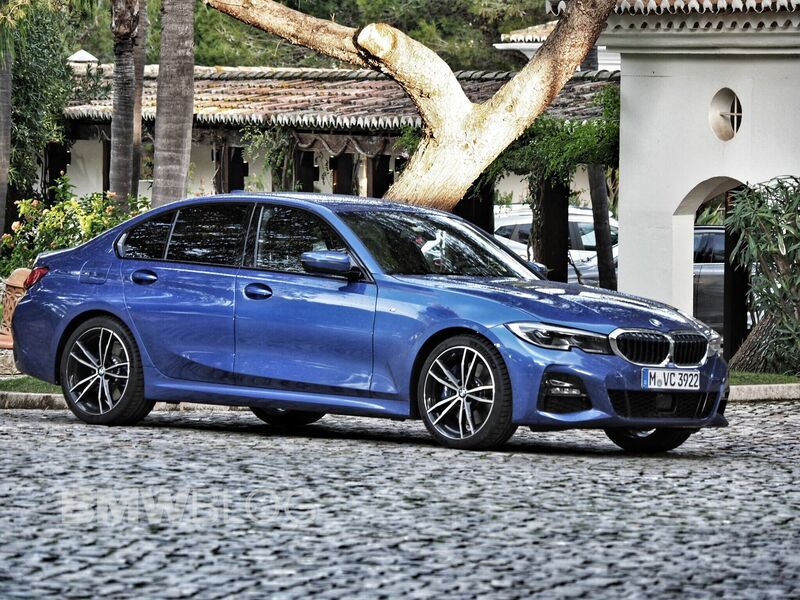 There are a lot of reasons for the new 3 Series’ success. Mainly, it manages to balance so many great attributes together, while simultaneously eliminating the complaints of the previous-generation. It’s better than the car it replaces in every single way; it’s better looking, has a much improved interior, far better technology, it handles better and is more comfortable. So it’s once again the do-it-all sport sedan in the segment. However, most enthusiasts just skip over the parts of these reviews about technology, cabin refinement and economy. Instead, they go straight to the performance and handling sections. So let’s talk about what AE thinks about the way it drives. 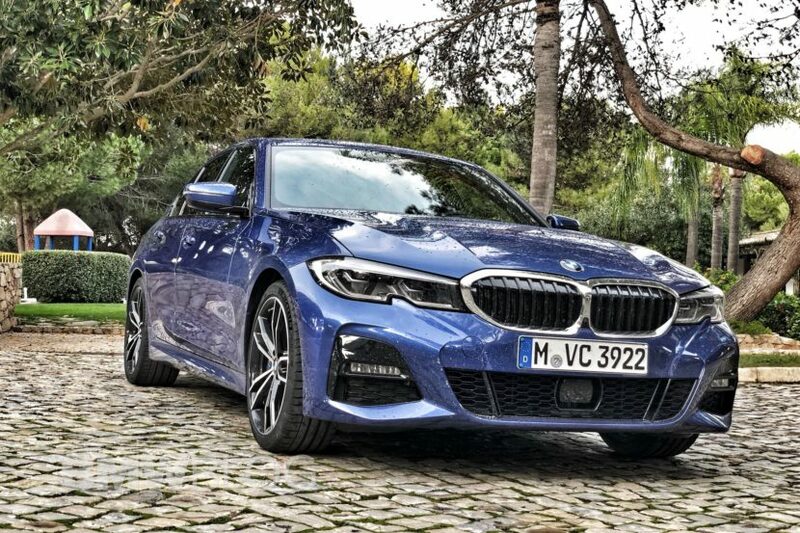 “The 3 Series lives up to the driver appeal expected of the model with excellent poise and agility, comfortably beating both the Audi A4 and Mercedes C-Class in this respect. But like its rivals it does suffer a little from having slightly lifeless steering that doesn’t offer keen drivers a huge amount of feedback. Despite this, the 3 Series is still a drivers’ car with excellent grip and composure. And while the steering rack lacks feel it is quick, allowing accurate and rapid corrections to your cornering line.” said AE. 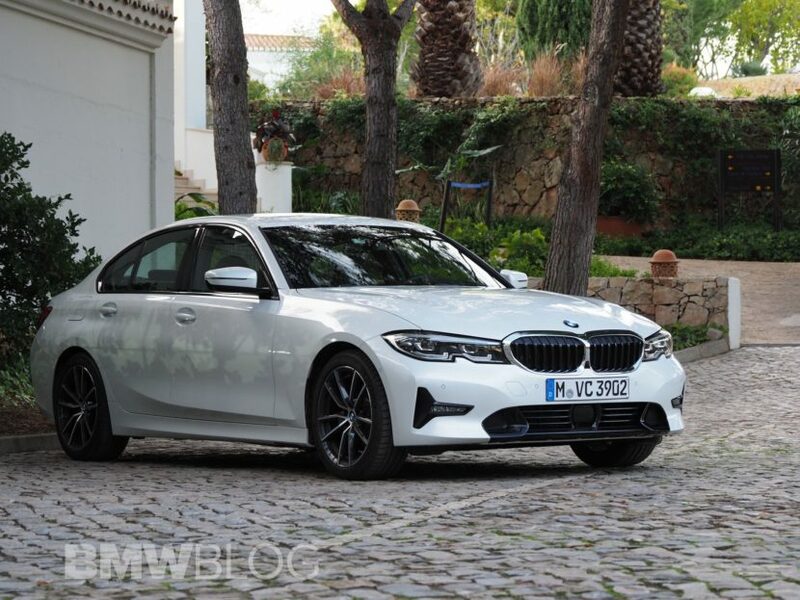 It seems that the new G20 3 Series is a massive step forward for the famous model line; both returning its driving dynamics to its roots while also moving its interior, technology and comfort into the future. Previous post Switching from E92 M3 to F82 M4 Competition: How Does It Feel? Next post How has the Polar Vortex affected EVs?